There are countless ways for businesses and event promoters to use Snapchat geofilters in creative ways to promote their products. It has been reported that the social media app now has over 100 million daily users and is continuing to grow. The latest innovative marketing tactic using geofilters that we have spotted comes from the TV Network E! The networks flagship show, Keeping Up with the Kardashians is set to return next week so they been working with social media agency Vayner Media to incorporate Snapchat in their creative marketing tactic. This week, 10 different Snapchat geo filters will be available in LA, New York, Las Vegas and Miami. Super fans will be able to find further geofilters in secret locations. It helps that the Kardashian sisters use Snapchat to share their daily lives and share a similar target market with the platform. 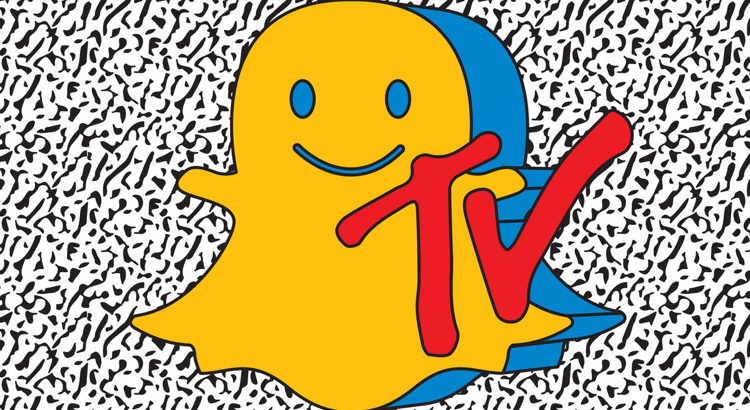 Snapchat is extremely popular with millennials and their user base is made up of 70% females. This makes Snapchat geofilters ideal for businesses targeting this demographic that have been hard to target in the past. We expect to see more large and small businesses using geofilters in creative ways as the platform continues to grow and poses a threat to social media giants Facebook.